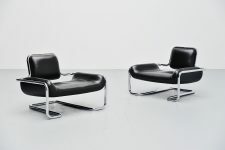 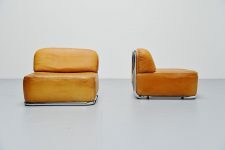 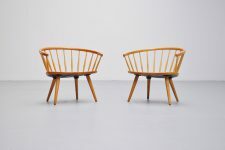 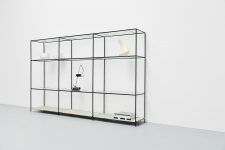 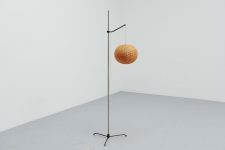 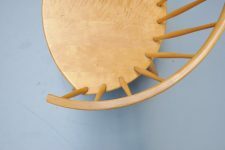 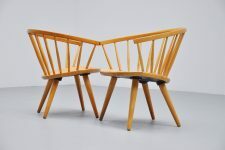 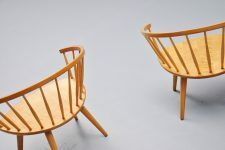 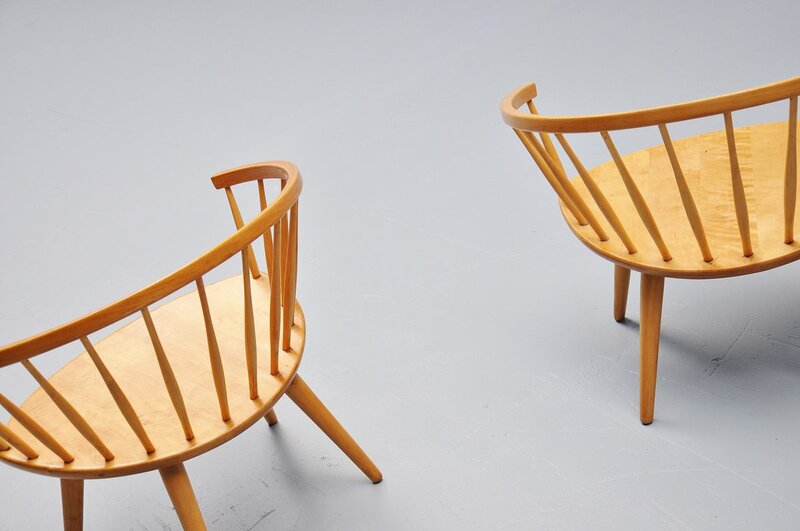 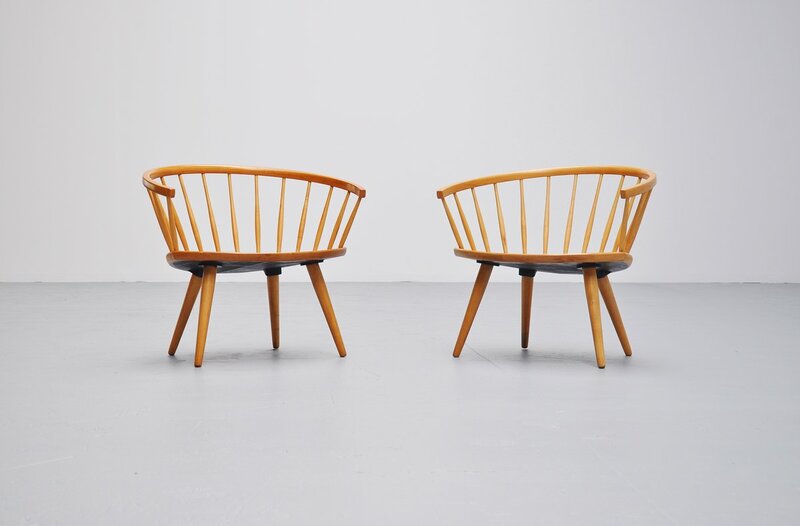 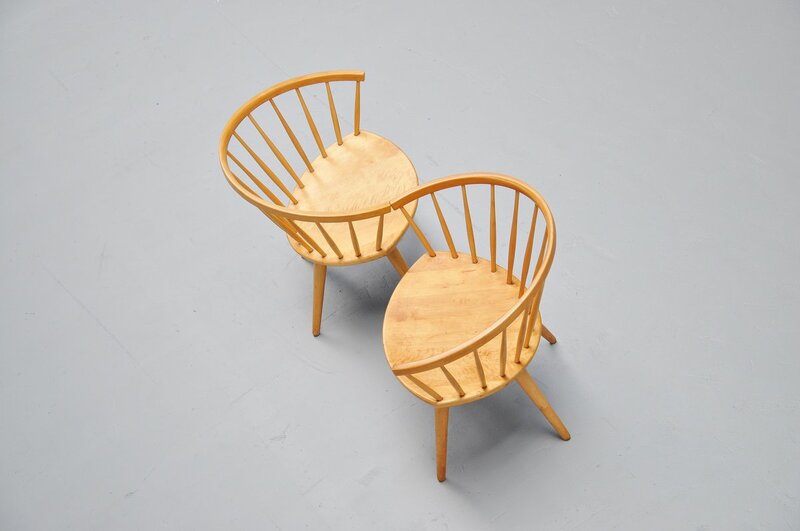 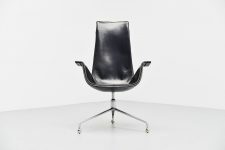 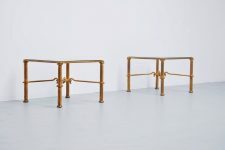 Fantastic pair of lounge chairs by Yngve Ekstrom. 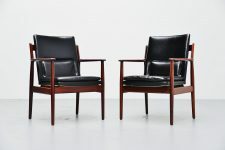 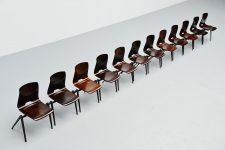 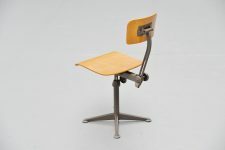 These chairs are mostly black or white and very hard to find in this wooden edition. 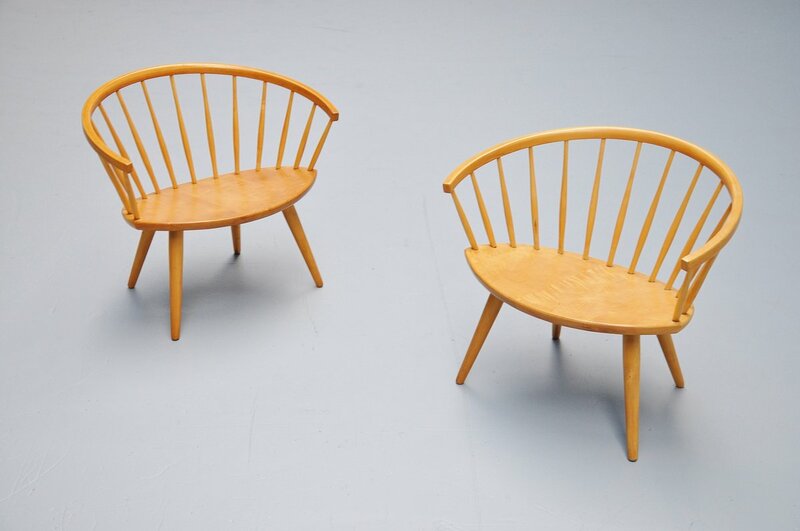 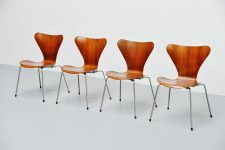 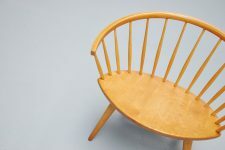 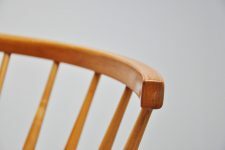 Very nice beech chairs in super condition. 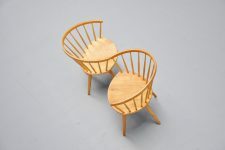 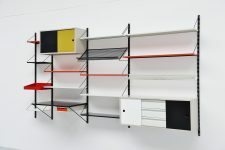 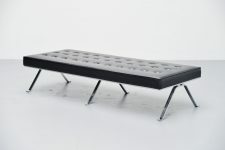 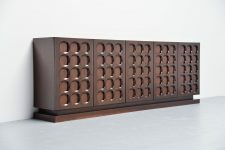 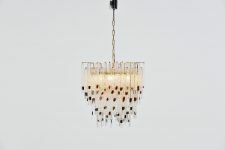 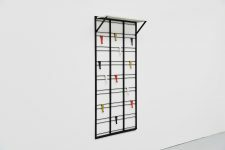 Can be put together like a 'tête á tête' for some deep conversations.